When Marvell Technology Group announced the acquisition and then a merger with Cavium Inc. in a multibillion-dollar deal, everyone in the chipmaking industry was struck by a surprise. The debate goes on if it is the right move in an industry where giants like Intel and AMD alone have over 95% market share. 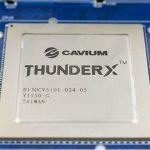 Our focus, however, is the little-told story of the co-founder friends of Cavium who happen to have roots in neighboring but rival countries of Pakistan and India. 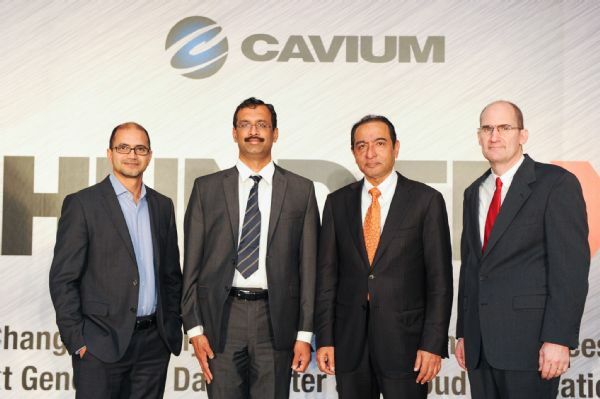 Cavium, a semiconductor manufacturing company was co-founded by (Muhammad) Raghib Hussain, a Pakistani, and Syed (Basharat) Ali, an Indian, both of whom moved to the United States after completing their undergraduate studies in their home countries. Raghib Hussain got a BS in Computer Systems Engineering from NED University of Engineering & Technology in Karachi, Pakistan, and then an MS in Computer Engineering from San Jose State University, USA. He’s born tenth out of the twelve children whose parents migrated from India to Pakistan two years after the partition of the sub-continent. He has been just another regular in studies and thinking about grades all the time until he got into NED. However, in 1987, universities in Karachi were closed due to a tensed political situation. Luckily, he was hired as a Design Engineer by a Silicon Valley-based company that had started an office in Karachi. He was invited to the US for advanced training. On his first day at work, Raghib was asked by the founder of the company where he wanted to be in 5 years. He famously replied, “I want to be in your seat”. Raghib Hussain has never looked back after that. 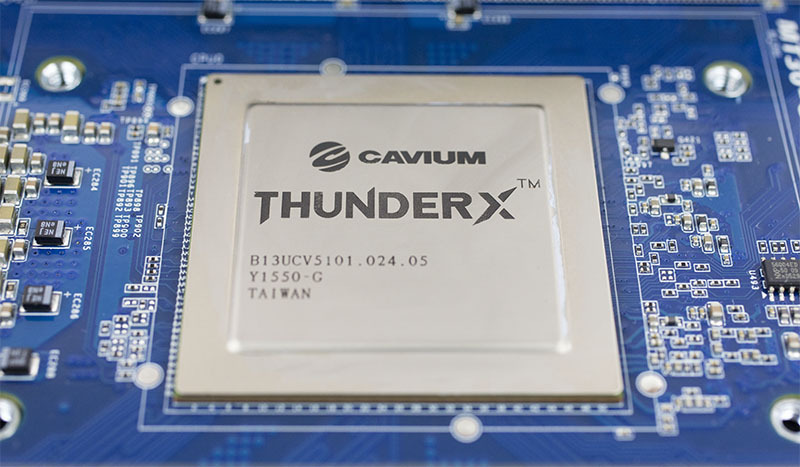 Cavium-ThunderX-48-Core-Chip-Close-Up-800 – One of the latest Chipsets that Cavium has manufactured. When he co-founded Cavium (formerly Caveo Networks) in the year 2000, it wasn’t his first experience in the startup arena. Formerly, he has been a co-founding member at VPNet, which is an enterprise security company. He also worked at Cisco Systems, Inc. and Cadence Design Systems, Inc. in different engineering capacities. Syed Ali did his BS in Electrical Engineering from Osmania University, in Hyderabad, India, and then MS in Electrical Engineering from the University of Michigan. Before co-founding Cavium, he served as the Vice President of Marketing and Sales at Malleable Technologies. Prior to that, he had vast experience working at Samsung Electronics as an Executive Director. He has also worked with companies like Wafer Scale Integration, a division of SGS-Thompson, Tandem Computer, and American Microsystems. He, like many Indians who travel thousands of miles to the United States to chase the American dream, landed in Silicon Valley and worked with big firms majorly in business related capacities. 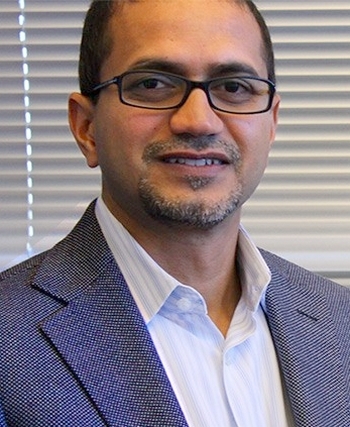 Shortly after Malleable Technologies was acquired by PMC Sierra in 2000, he co-founded Cavium with along with Raghib Hussain. Syed and Raghib were introduced by the bother of Raghib’s former employer. 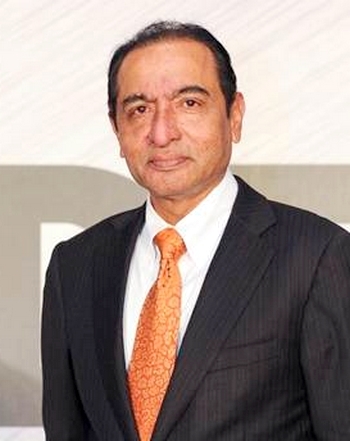 Raghib had a strong engineering background and Syed had exceptional business acumen. It was just a matter of time the two started a venture. On May 1, 2007, Cavium had its IPO. By October 2007, the market capitalization of Cavium had already sprouted to 1.3 billion US dollars. The two have already secured executive positions but when Marvell-Cavium merger goes through by mid-2018, Syed and Raghib’s net worth will most certainly put them in the list of fresh billionaires.